There are numerous costs that you need to include in your budget when buying property in Italy, and a number of these may be costs you hadn’t yet considered. Ongoing protection and maintenance costs, such as insurance, or managing agents. In order not to be hit with any nasty surprises, we recommend adding an additional 10-16 percent on to the total cost of your Italian property. In order not to be hit with any nasty surprises, we recommend adding an additional 10-16 percent on to the total cost of your Italian property, to cover all fees and services required. Then, on top of that, you will need to factor in costs moving forwards, such as day-to-day living expenses, insurance policies, and monthly utility bills. We recommend seeking the advice of an independent financial advisor (IFA) to discuss your tax and inheritance liabilities when moving to Italy. On top of all of the fees and monthly payments that you’ll need to include in your budget, there is another key hidden cost that comes as a result of fluctuating currency exchange rates. Every time that these exchange rates move, the price of your property, the deposit you pay, and any ongoing payments shift in value, sometimes significantly. This can work in both a positive and negative way, and it’s for this reason it’s important to have a currency strategy in place. As a result of currency rate movement, the price of your Italian property can shoot up and down over the course of the same day, sometimes by a considerable amount. If you haven’t bought property abroad previously, perhaps you aren’t aware how often currency exchange rates fluctuate over the course of just one day. How the currency markets move will vary from one day to the next, depending on a number of economic and financial market factors that affect currency markets. As a result of currency rate movement, the price of your Italian property can shoot up and down over the course of the same day, sometimes by a considerable amount. If the sterling-euro exchange rate goes down after you’ve agreed on a purchase price, you will end up paying more than expected for your Italian home. On top of all of the fees and monthly payments that you’ll need to include in your budget, there is another key hidden cost that comes as a result of fluctuating currency exchange rates. For example, if you agree on a purchase price of €250,000 for your dream farmhouse in Tuscany when the sterling-euro rate is at 1.40, it will cost you £178,571. 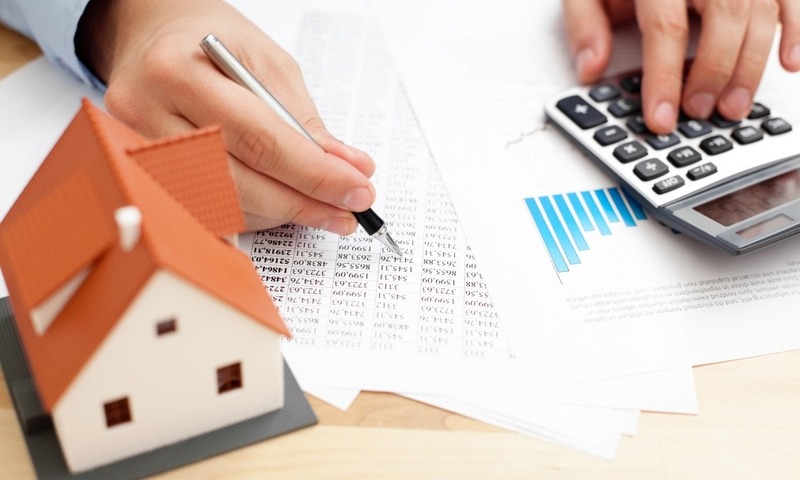 However if, as is often the case, you don’t complete on the property until several weeks later, by which time the rate has fallen to 1.34, the same property will cost you £186,567. That’s almost an additional £8,000 – which will significantly cut into your budget for the rest of the move, and for enjoying your new life in the Italian countryside! 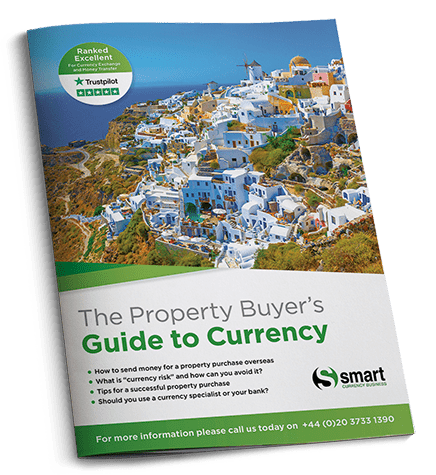 To gain further understanding of how exchange rates can impact on your property purchase, and to help you plan an effective strategy to avoid losing money, or paying more than you wanted, contact Smart Currency Exchange, our trusted currency specialists.